无锡君通软件有限公司 Wuxi Juntong Software Co.,Ltd. 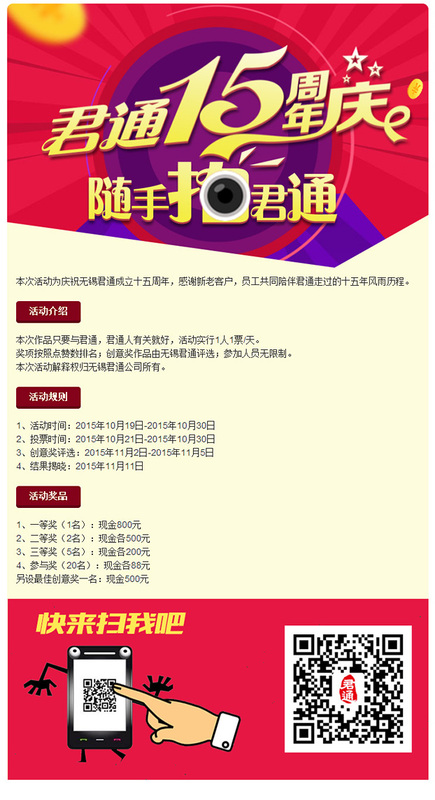 COPYRIGHT © 2013 无锡君通软件有限公司 Wuxi Juntong Software Co.,Ltd. 版权所有 All Right Reserved.